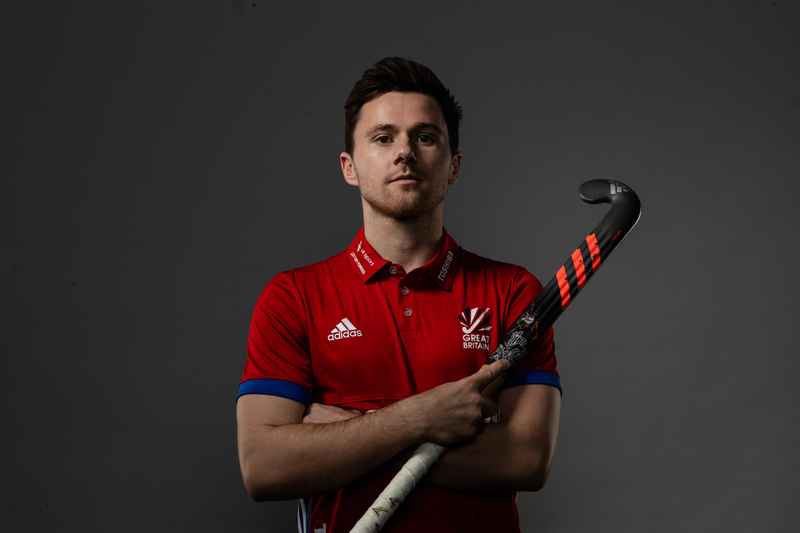 Great Britain’s men earned a superb 5-1 win away to Argentina in the FIH Pro League on Saturday evening. Alan Forsyth was in fine form just a day after celebrating his 27th birthday; the Scotsman opening the scoring before bagging another one late on. Sam Ward’s ruthless flick from a corner made it 2-0, before Phil Roper put GB three to the good. Paredes gave Argentina some hope, but Forsyth and Roper took advantage of the home side’s decision to remove their ‘keeper and seal a superb win.